An Alberta family sold their home and got rid of most of their belongings. Now, they’re heading out on a nine-month backpacking adventure around the world. 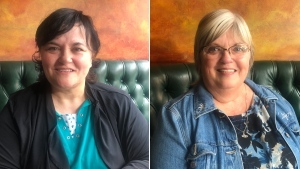 “The plan is to start in China ... and go through a bunch of different countries: Japan, Vietnam, Philippines,” says mother of two Patty Turnquist. After that, they’ll hit India, possibly north Africa, and Europe, before making their way home to Alberta, she says. 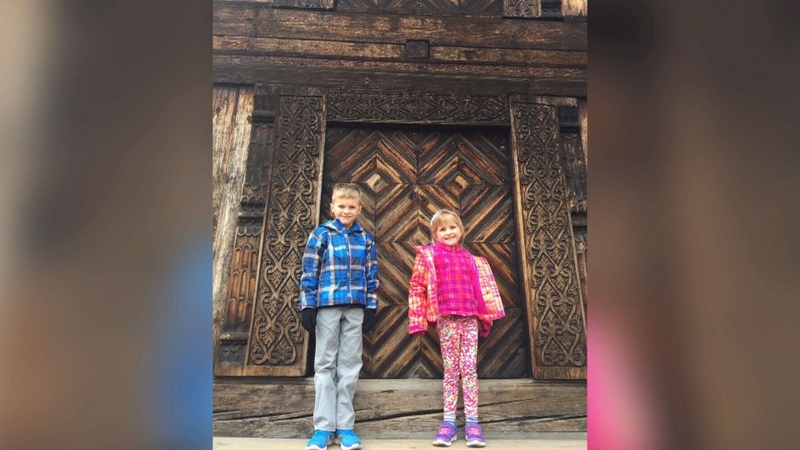 It’s a much bigger trip than the 10-day vacation the Turnquists took to Sweden and Norway last year, but that trip proved to Patty and her husband Geoff that their children can handle travelling. “They did well. We all were OK. We were good with our carry-on backpacks. It kind of turned this more into a reality,” she says. Reid, age nine, says he hopes to go back to Sweden. Lela, seven, has her sights set on Paris. The family closed on their home in Falher, Alta., a few days ago. When they moved, they used a convoy of vehicles to carry all their stuff. After downsizing, their belongings fit into a small trailer. Patty has taken a one-year leave from her job, Geoff plans to work on his insurance business remotely, and the children will be homeschooled for a year. The family is hoping that people will follow their adventure online at theflashpackerz.com. The Turnquist family of Alberta is backpacking around the world. 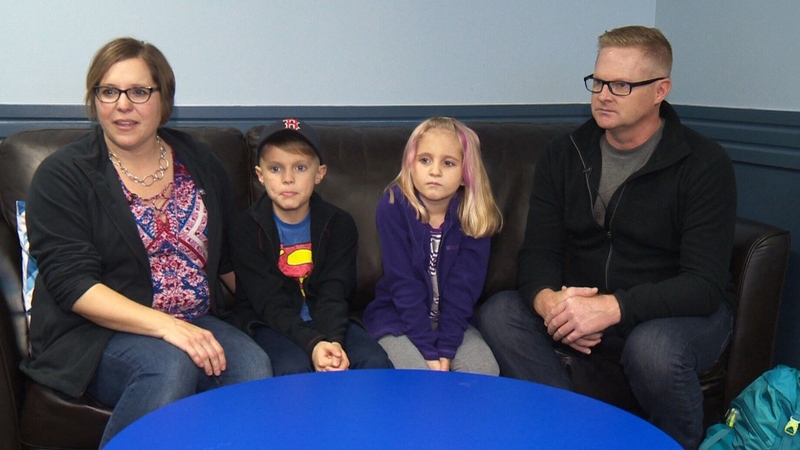 Patty, Reid, Lela and Geoff Turnquist speak to CTV Edmonton before heading on a nine-month backpacking adventure.